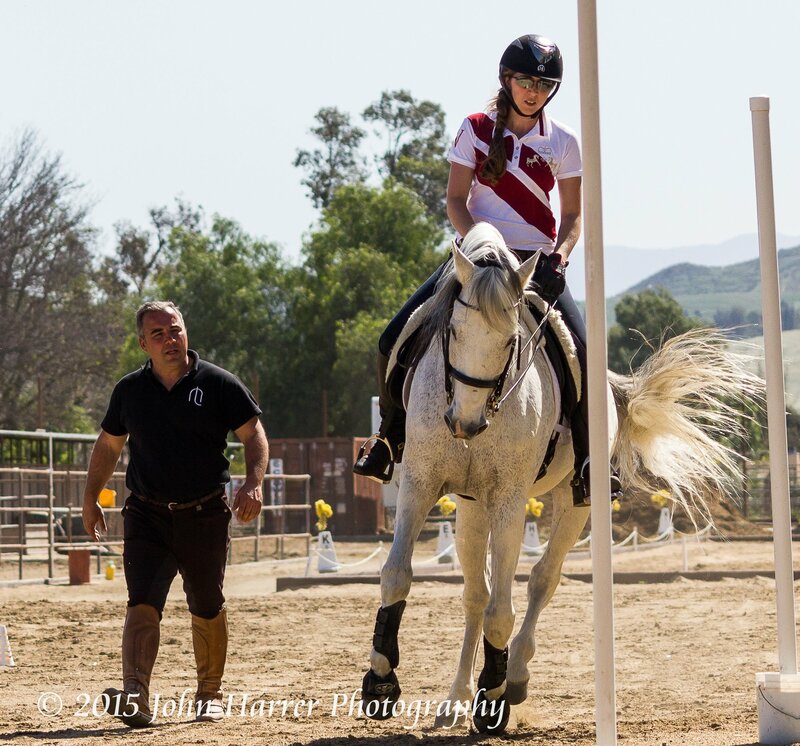 We take the show on the road for some Working Equitation Training. 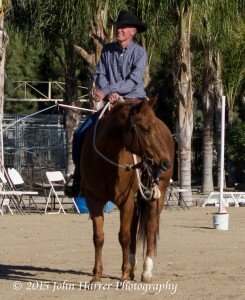 The Working Equitation International Association of USA (WEIAUSA) held a Working Equitation training event in Mira Loma, California. 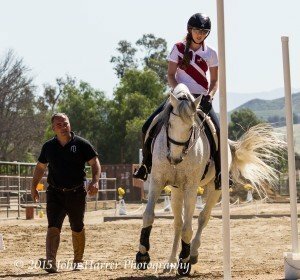 The group invited Portuguese world-class trainer Nuno Matos to help in the working equitation training. Six trainers spent five full days learning about the sport. From an earlier Whoa Podcast on Working Equitation we spoke with Tarrin Warren (See episode #42). From that meeting we contacted the organizers to ask if we could participate in the schooling show and experience for ourselves and our audience what working equitation was all about. They did us one better by inviting us to arrive a day earlier and get some working equitation training. We took our recorder and produced a variety of interviews from organizers, trainers, and even the judge of the schooling show. 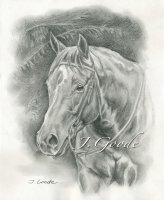 There is a wide variety great horsemanship information in this show. After spending a day getting some working equitation training, Ranae and I participated in the schooling show. Ranae competed on Dusty in the Introductory division and I competed on Jessie in the Novice division. We also created several videos of our runs and some excellent runs by several of the trainers. You can find those on our YouTube Channel. Thanks to Julie Alonzo, Vice-Chair of WEIAUSA, Barbara Price, WEIAUSA “L” Judge. 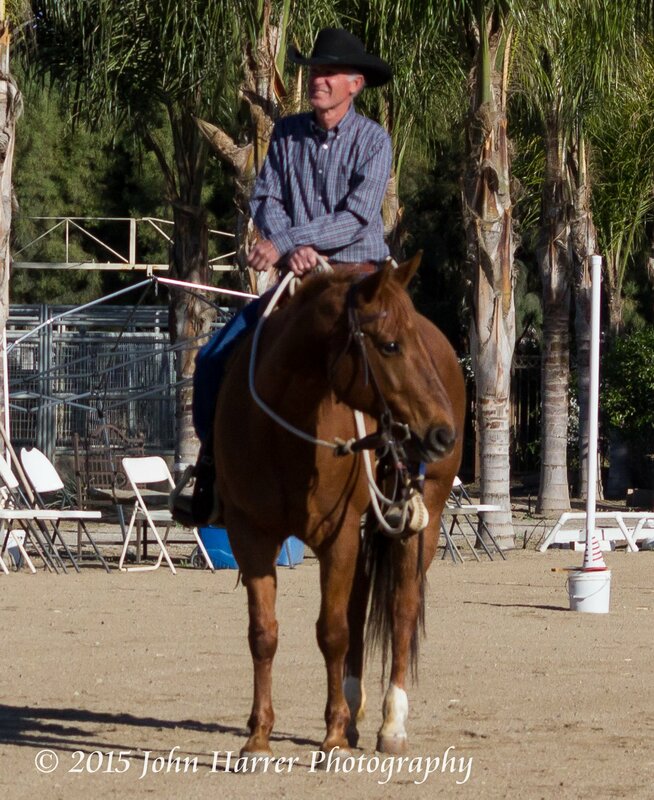 And, special thanks to the trainers who helped us out in our working equitation training: Roy Pelkey, Reta Conner, Robin Bond, Tarrin Warren, and of course, Nuno Matos.